Mr. Craig left Skadden Arps in April of last year as scrutiny of the Ukraine work mounted after a former associate of the firm pleaded guilty to lying to investigators about his work on the report. The settlement accused the partner known to be Mr. Craig of misleading both his partners at Skadden Arps and the Justice Department about his contact about the report with a journalist. The journalist, who is not identified in the settlement, is David E. Sanger of The New York Times. The contact with Mr. Sanger should have prompted a lobbying registration under FARA at the time, the Justice Department said in the settlement. 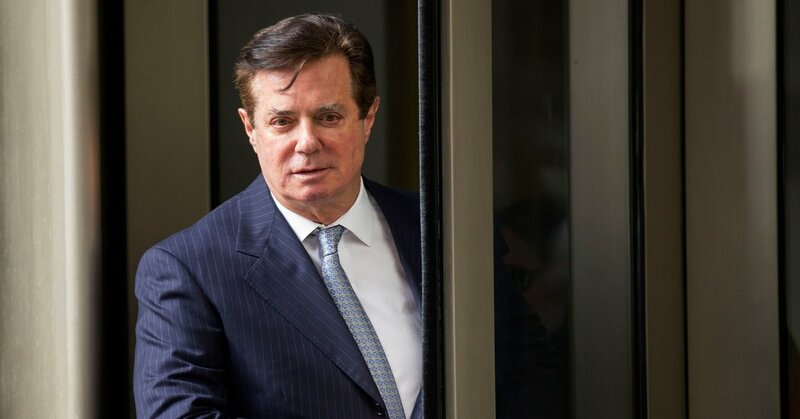 Mercury was enlisted by Mr. Manafort to help roll out Skadden Arps’ report as part of a lobbying project on behalf of the Brussels-based nonprofit group, the European Centre for a Modern Ukraine. The Podesta Group also was paid to promote the nonprofit. In recent weeks, prosecutors have asked lobbyists who worked on the account why red flags years earlier went unheeded. In particular, prosecutors have focused on a previously unreported 2012 email in which Ina Kirsch, a German citizen who was the head of European Centre, seemed to admit that the funding for the lobbying by Mercury and Podesta came from businessmen who backed Mr. Yanukovych’s party, according to people familiar with the questioning. The firms initially failed to register the work under FARA, instead disclosing it under less rigorous congressional lobbying rules, because they contended that the European Centre was not linked to Mr. Yanukovych’s government or his political party. But, under scrutiny from the Justice Department, they reversed course and registered under FARA in 2017. Allies of Mr. Podesta, Mr. Weber and their firms blamed their problems on Skadden Arps, which — separate from its work on the Ukraine project — also provided lobbying compliance advice to Mercury and Podesta, as well as on Mr. Gates. Mr. Gates admitted in his guilty plea that he “provided false and misleading representations” to Skadden Arps in an effort to convince Mercury and the Podesta Group to avoid FARA registration. Mr. Weber’s lawyer has previously said that Mr. Weber was willing to register under the act and did not do so only because Skadden Arps advised Mercury not to. Reality Check: Has immigration held down wages?